At SBA Protection, we pride oursleves in handling every insurance need as quickly and cost effectively as possible. As independent insurance brokers, we have the ability to compare rates and products to find the best fit for every single client in every single set of circumstances. When there is a need, we are the solution. We have carefully built our reputation around our hands on approach from start to finish. Whether you need term, disability or business insurance for loan requirements or are interested in building a cash value for a special event or retirement, we look forward to working with you to find the perfect solution for your insurance needs. Nicole began her career in Insurance in 2015. 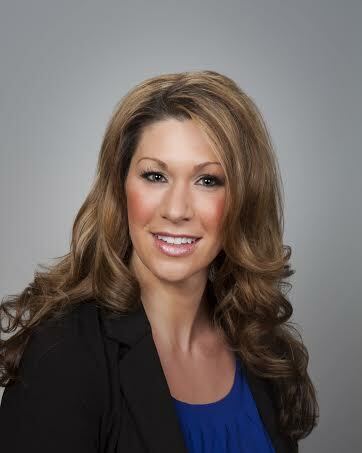 Prior to the insurance industry, Nicole had a 14+ year career in commercial real estate sales and leasing. Her persistence and attention to detail made the transition from the world of commercial real estate to insurance easy. Nicole has adapted and tailored these same skills to earn the trust of her insurance clients. When working with Nicole and SBA Protection, both Lenders and clients are put at ease knowing that they will be well taken care of. Nicole is a member of NAGGL, NRLA and attends the SESBLC, MALC, America East & America West conferences. In her free time, Nicole loves to do anything and everything involving the outdoors, cooking for family and friends and, of course, attending sporting events around the country. 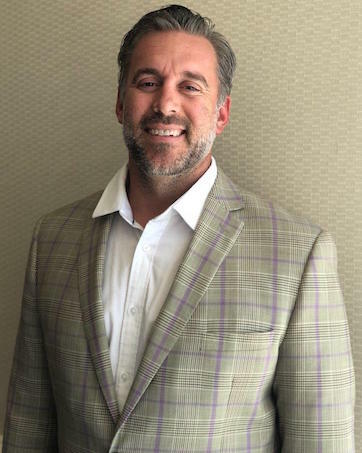 Adam began his insurance career in 2012 following his career in the NFL where spent time with the Arizona Cardinals, Denver Broncos, Dallas Cowboys and Baltimore Ravens. Adam graduated from Lehigh University in 2005 where he played football and was a 2 time All-American. Adam has taken his tenacity on the football field and translated it in to his career in insurance where he works around the clock to make sure his clients insurance requirements are handled with speed and accuracy. Adam is a member of NAGGL, NRLA and attends the SESBLC, MALC, America East & America West conferences. In his off time, Adam enjoys BBQing for friends and family, golfing and attending sporting events around the country.